The cost to build a labyrinth in your yard, space, school or office is $3,500. This rate covers initial meeting, planning, and labor of the actual labyrinth only. 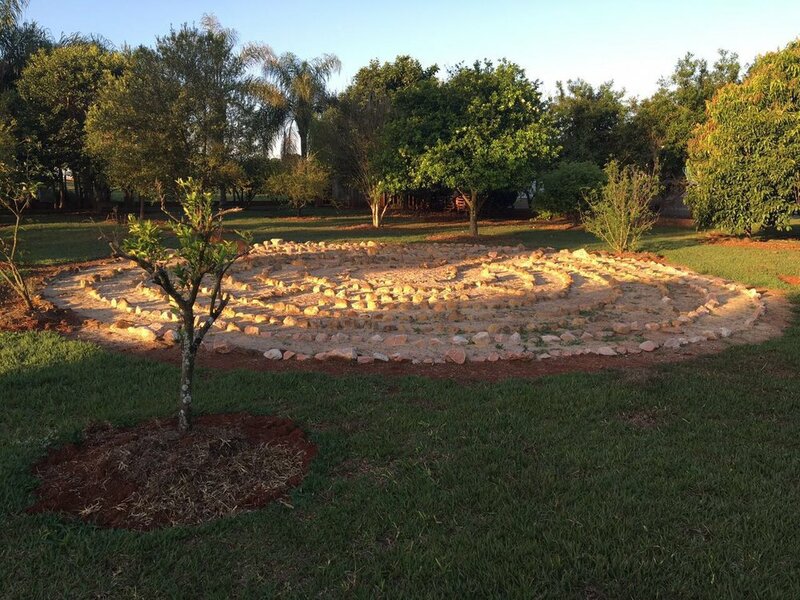 It does not include the cost of the stones, or any necessary landscape work that may be necessary or desired prior to or after the creation of the labyrinth. Almost every time, the process is simple, easy, and quick as all that is needed is a flat space or area.